Note from Barbara: I just received this email from adventure author Heidi Siefkas whose wonderful books I edited. I’m excited to share her publicity and news about her upcoming live writing retreat in South Florida. Details about her books and retreat are linked on the CBS-Miami website. Take three minutes to listen to Heidi’s fun TV interview about how she reinvented her life, wrote about it, and turned it into a new career. It has been a busy fall with the second book launch. I’m making a splash with my post-traumatic growth story, Life 2.0, and adventure is my meditation. Check out this feature that recently aired on CBS Channel 4 Miami. Thank you for being a part of this journey. On Saturday, I will be co-hosting a writing retreat and sharing my path, highlighting your editing business as well as my publisher’s, Wheatmark. 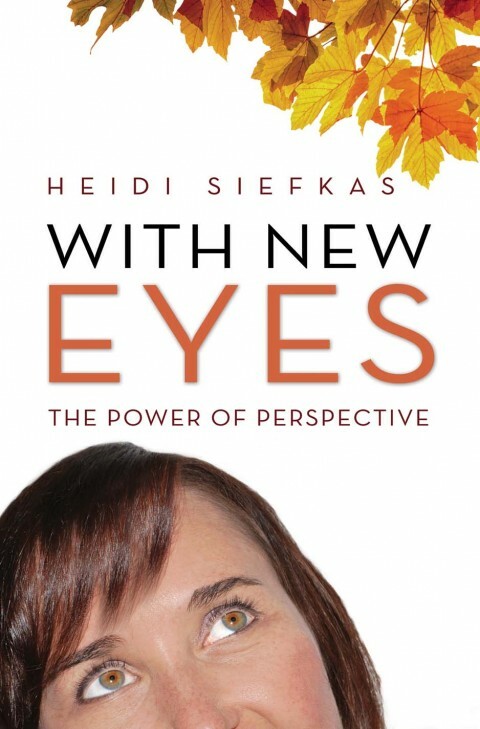 Heidi Siefkas is author of When All Balls Drop and With New Eyes.